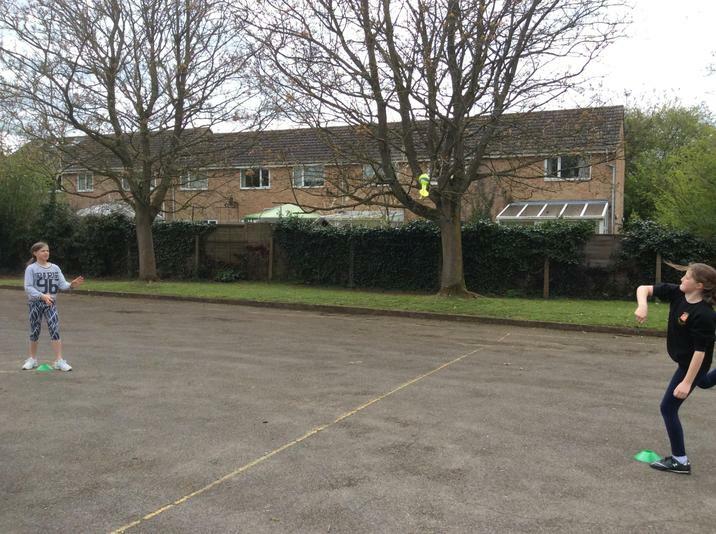 PE & Sports Premium is funding provided to primary schools, in addition to main school funding. The funding is ring-fenced and therefore can only be spent on the provision of PE and sports in school. 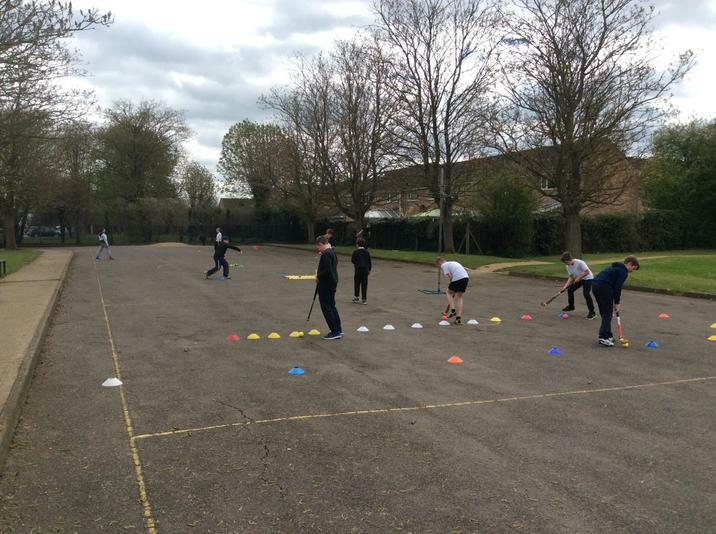 Initially the funding was only to be provided for 2013-14 and 2014-15, however since that time Prime Minister, David Cameron has committed to keeping the primary PE and Sport Premium until 2020. 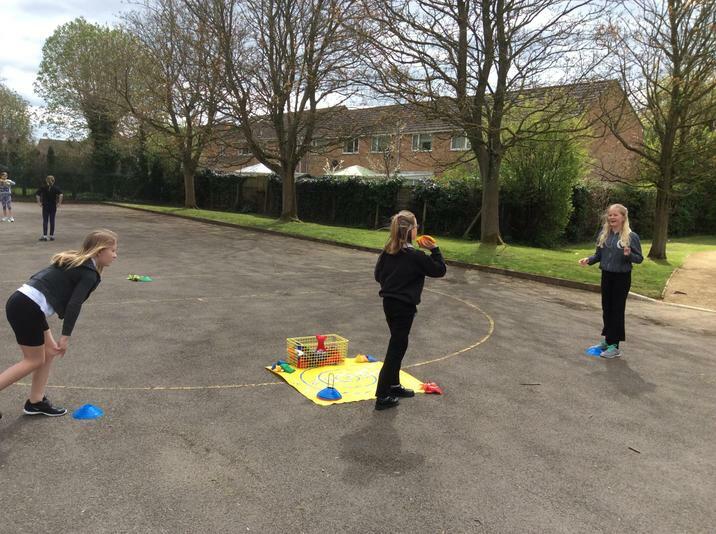 It is for schools to decide how the PE and Sports funding is spent, since they are best placed to assess what additional provision should be made to enhance the provision for PE in school. Schools are held accountable for how they have used the additional funding. Please find below Gateways school funding plan. Bikability – the only government-recognised cycle training scheme, which provides all year 4 and 5 children with high quality cycle training delivered by professional National Standard Instructors. Swimming – all Key Stage 2 children are taught to swim 25 meters by qualified swim coaches. 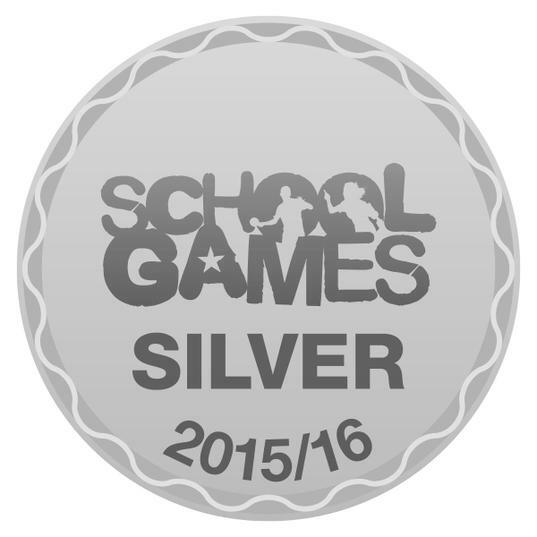 With the help of the Sports Premium Funding, Gateway Primary School have now been awarded the Silver School Games Mark for the 2015-16 academic year. Please see the attached certificate below. Gateway pupils have been happy to welcome lots more exciting sports equipment this week, which has all been funded by the Sports Premium. 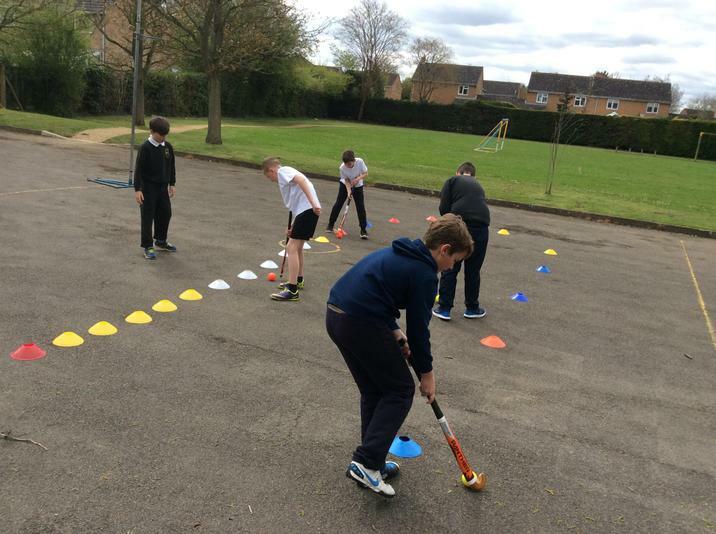 Here are some pictures of the pupils enjoying the new equipment during their PE lessons.